Hot Streets has been unavailable in the physical format now for several years....that is until now! It is now with much anticipation and honor to announce the Chicago/ Friday Music Expanded & Remastered Series as we begin with our first installment with their classic masterwork Hot Streets/ Expanded & Remastered. 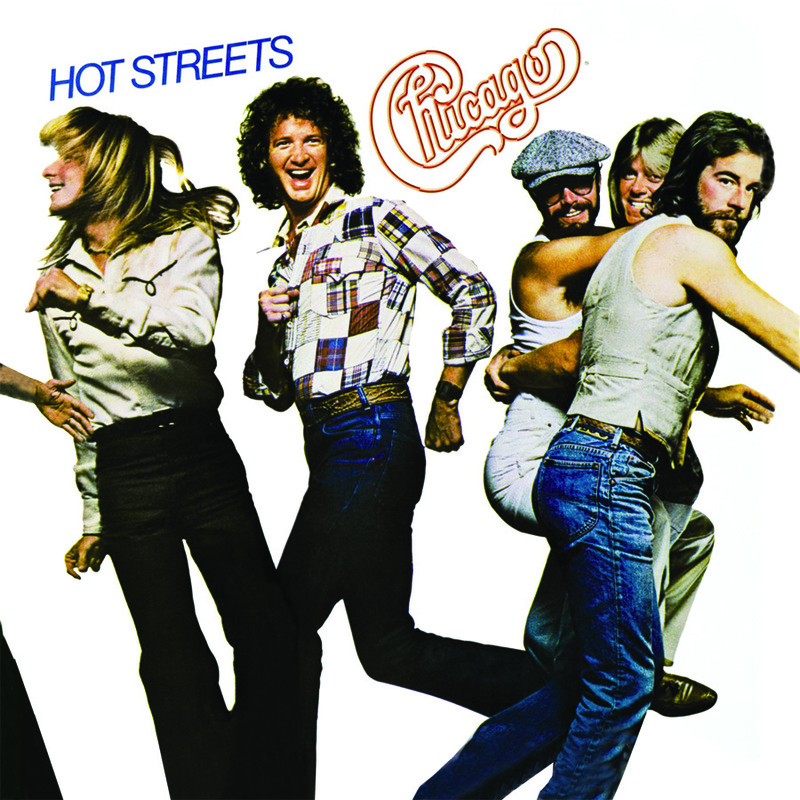 Remastered impeccably by Joe Reagoso from the original Chicago Records tapes at Friday Music Studios with the supervision of the legendary Lee Loughnane of Chicago, Hot Streets/ Expanded & Remastered is a truly one of the most important albums in their highly enduring catalog of classic rock releases. As an added bonus to our first in the extensive series of Chicago’s Expanded and Remastered edition c.d.’s, we have also included the rare alternate vocal version of Love Was New with Donnie Dacus, plus the original gatefold artwork and lyrics used in the original vinyl release thirty-five years ago!